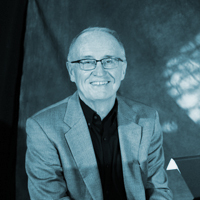 David grew up in the choral music tradition. He discovered trumpet at age ten. Within two years, he was playing for weddings and theatre. 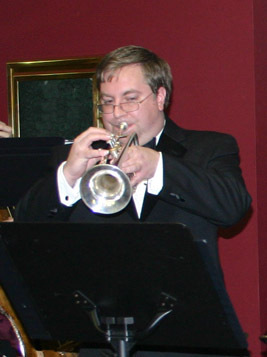 As a pre-teen, he took classes in theory, trumpet and piano at Brenau College. 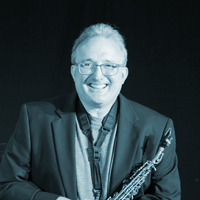 While in school, he participated in Allstate and Governor's Honors on trumpet, serving as district principal each year, and played piano in a district jazz band one year. David learned to sight-transpose because his mother awoke him Sunday morning with a list of hymns... every week. It was a useful skill when he composed and premiered his first symphony in high school. 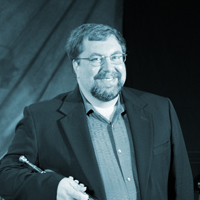 He then studied trumpet and composition at Jacksonville University in Florida for a year before pursuing a career in technology, continuing to do arrangements and compositions for marching band and jazz ensemble. 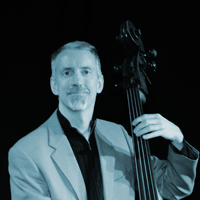 David has performed with The Atlanta Shakespeare Company, the Georgia Festival Chorus, and Marietta's Theatre In the Square. His trumpet appears on CDs from local studios Bedlam House and Simply Recording. 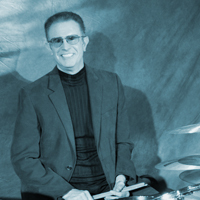 He currently performs with Play It With Moxie!, a vocal swing group, and with After Hours.